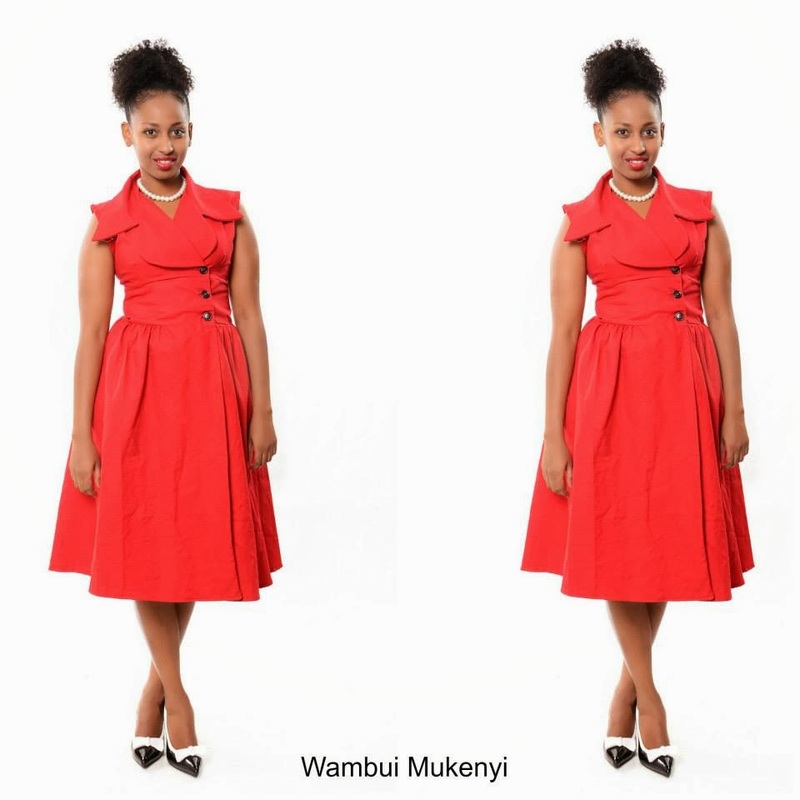 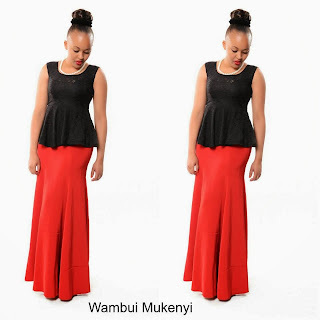 WAMBUI MUKENYI HOLIDAY COLLECTION 2013. 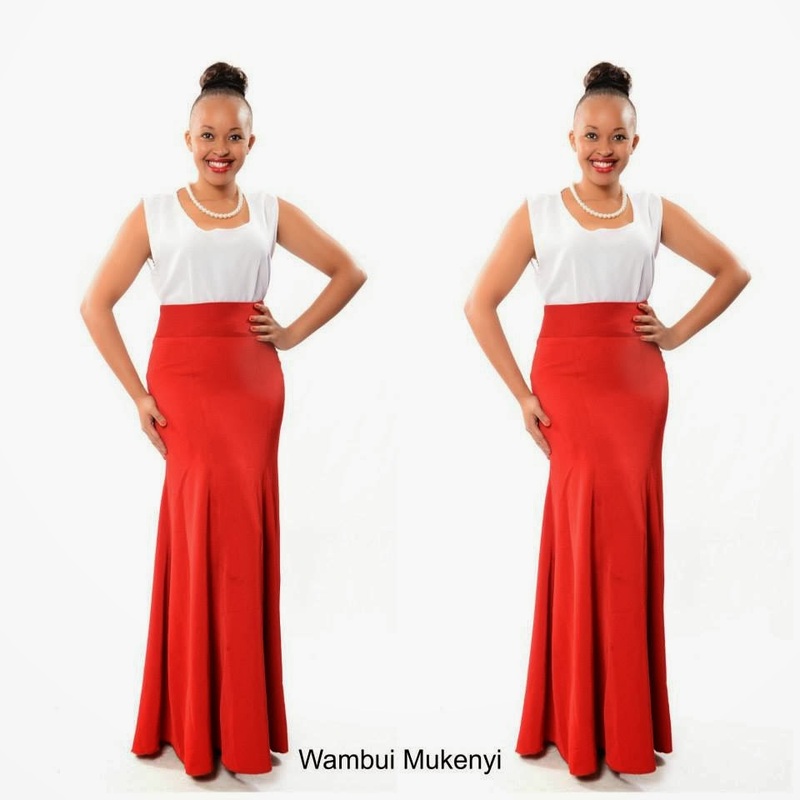 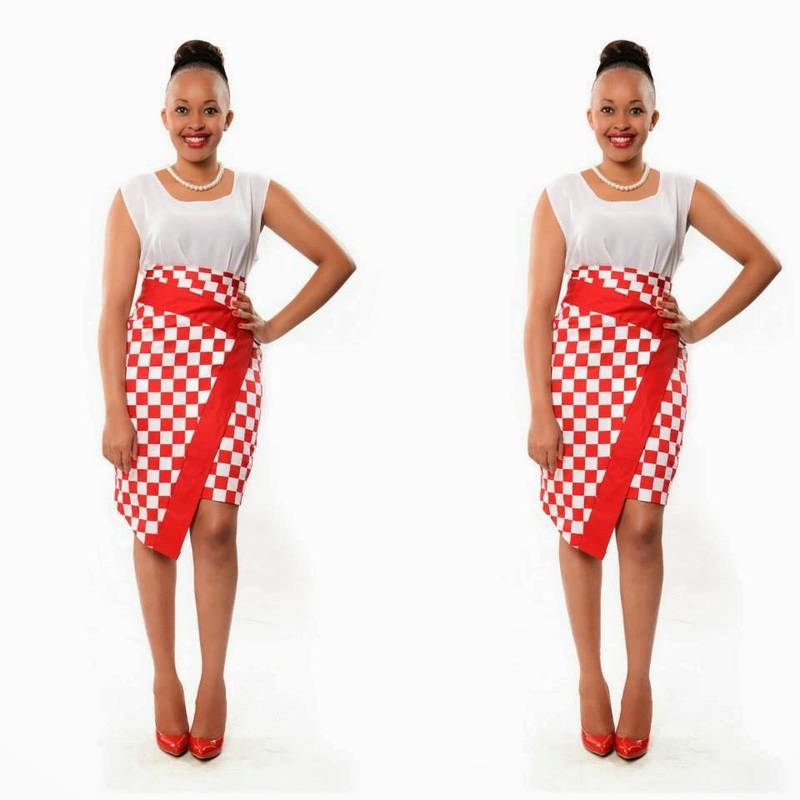 Wambui has quite a great eye for fashion as her designs always speak for themselves. 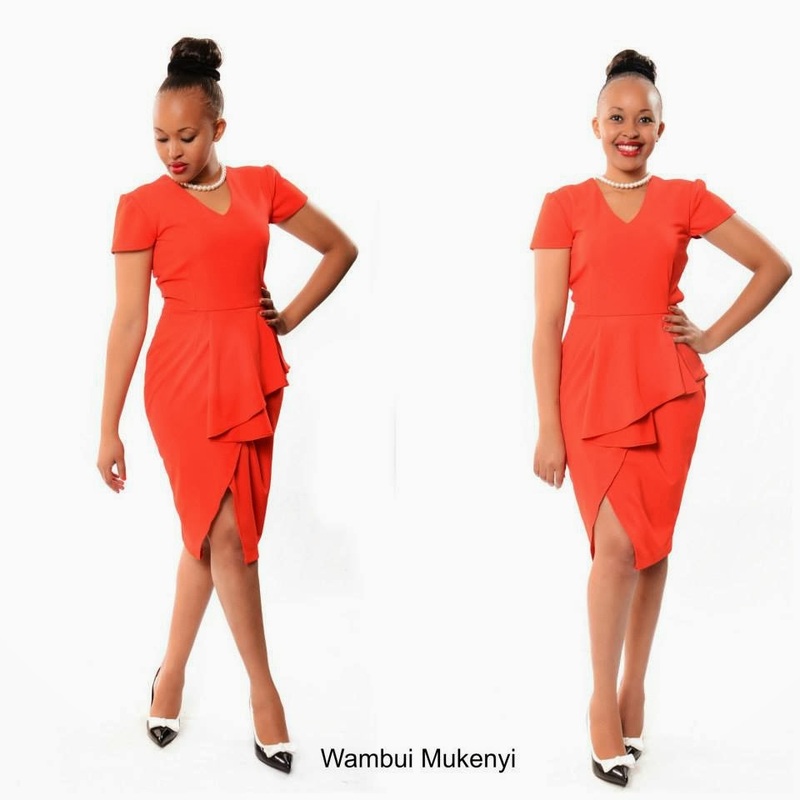 Her collections are always ready to wear and fashionable as hell. 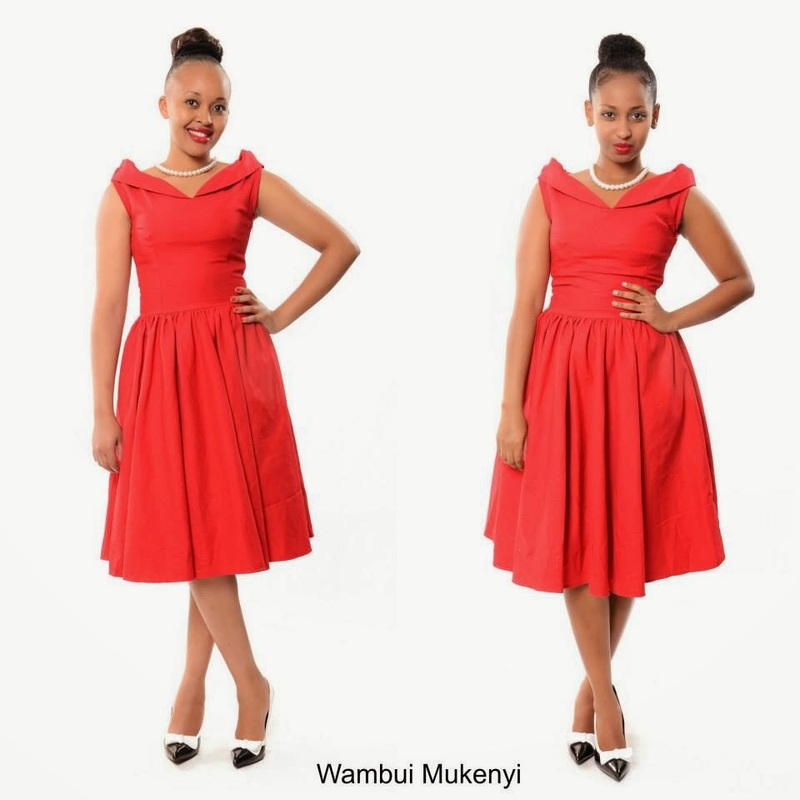 She always keeps her collection fresh and stylish thus making any fashionable lady to feel great while wearing her designs. 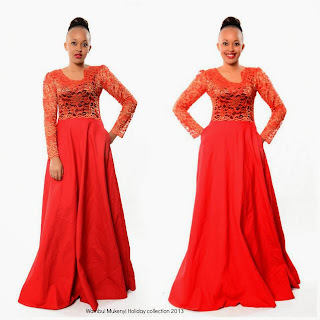 Her "Holiday Collection" is made up of beautiful draping down gowns and dresses whereby she incorporates lace, stripes, checkered and various colours such as red, black, blue and green. The collection is filled with creativity making it unique and wearable in different occasions. 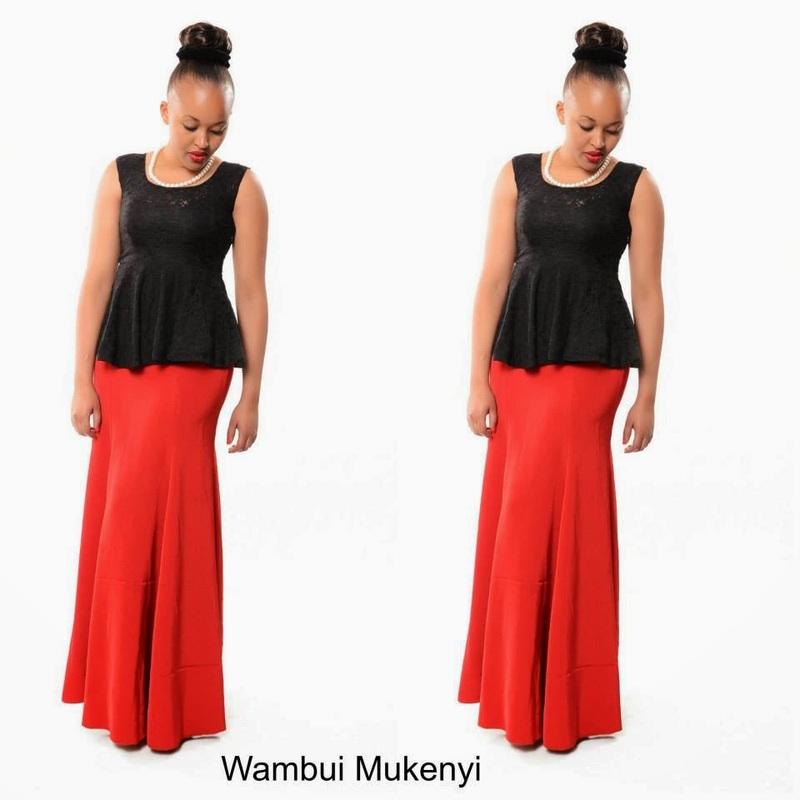 This is one collection which every fashionable lady would want to have in there closets. 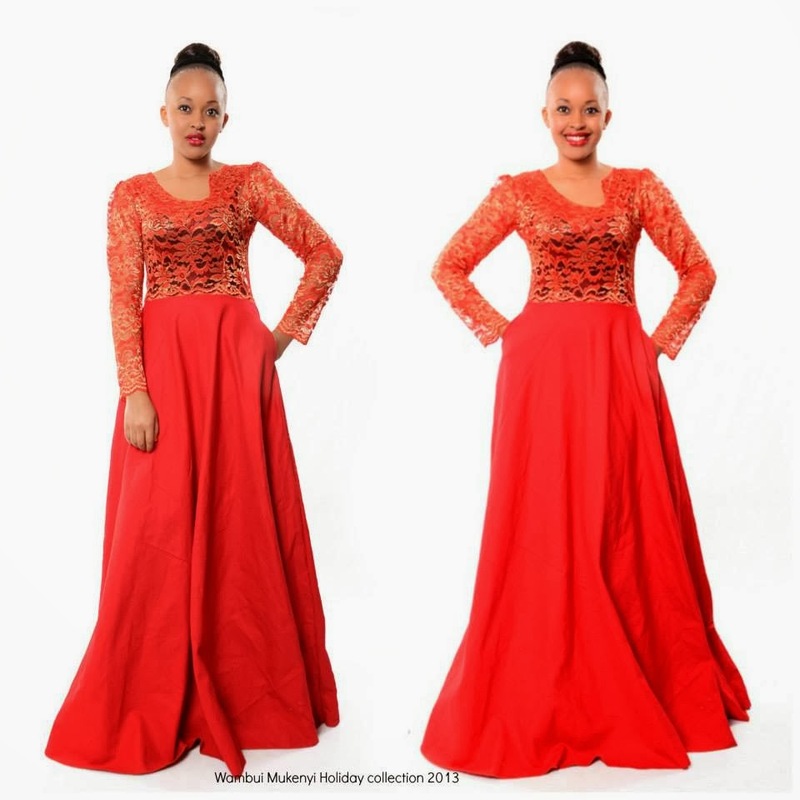 HERE ARE SOME OF THE PICTURES OF THE HOLIDAY COLLECTION. Check out her page for more on her collection.